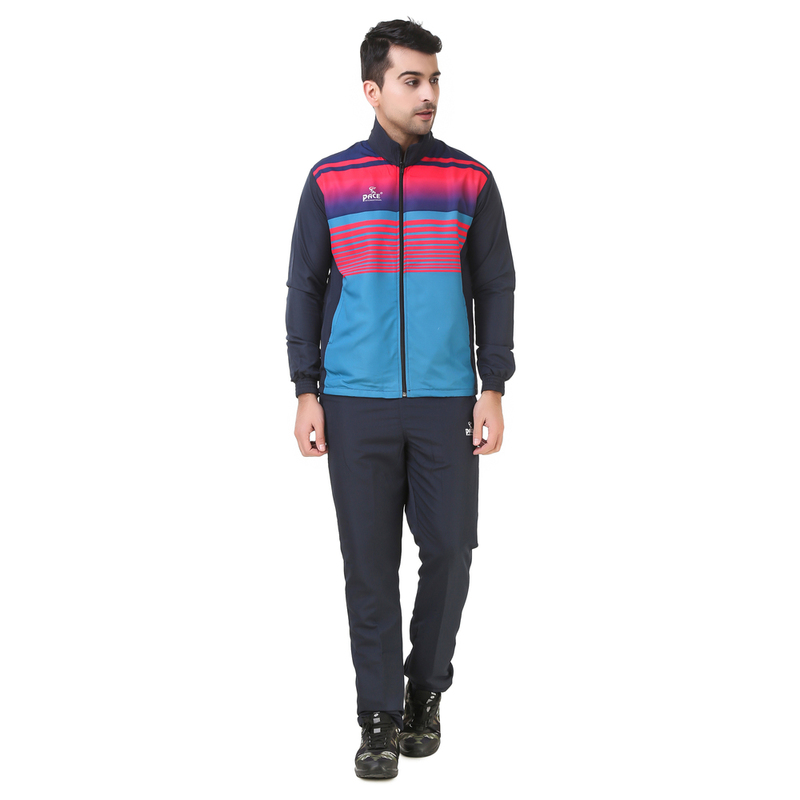 Printed Track Suit is highly acclaimed in market for its eye-catchy designing pattern and alluring color combination. 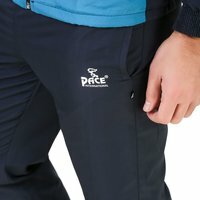 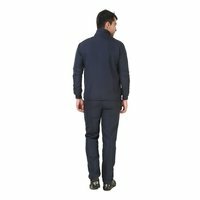 Offered track suit consists of a track jacket that is crafted with front zip closure and a trouser that has elastic waist band which fits perfectly to you. 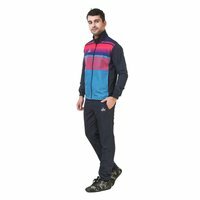 Track suit is made of best quality coated fabric that is completely water proof. 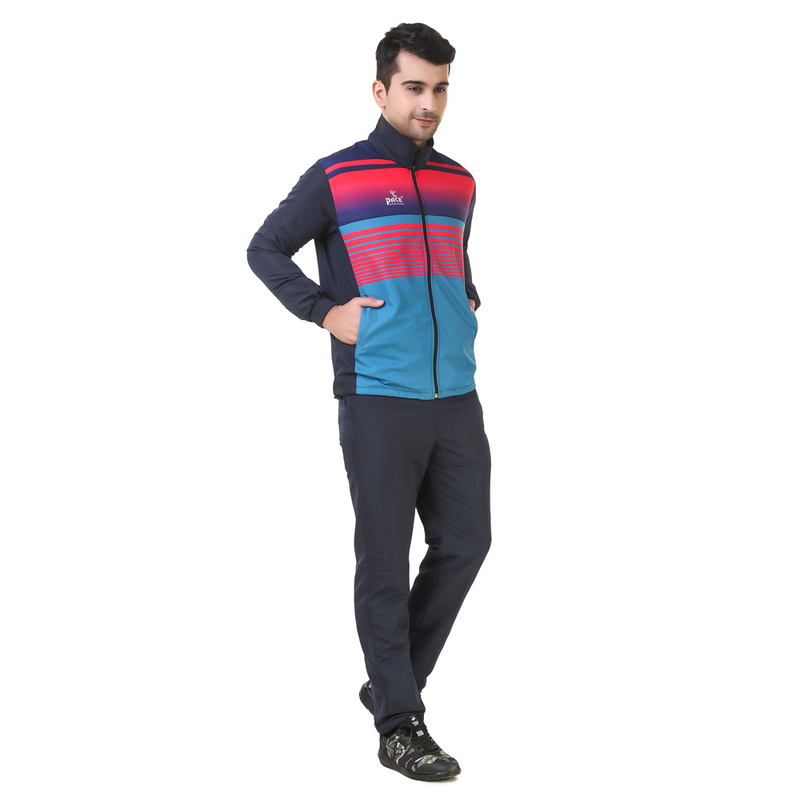 It is printed with intricate pattern that will never fade even after multiple washes. Ideal to be worn while jogging, exercise, sports practice and running, it will keep you cool and dry even after long workout hours. 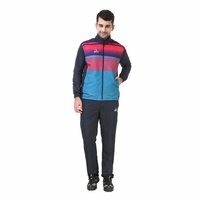 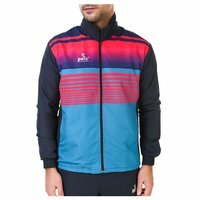 Printed Track Suit comes with mesh lining that is completely breathable.